Well found Dr. Yehuda and Dawn. The quizzes are meant for all regions across the globe, what is easy for some may be difficult for others. 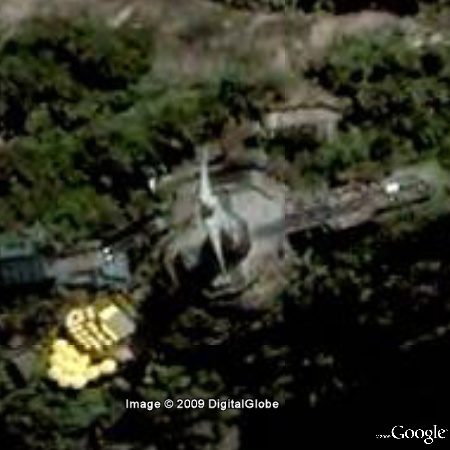 Hint for others - The quiz depicts a giant statue with outstretched hands atop a hill.